If Hollywood Proper is the new way of living in California, then Surf Air is the new way of flying–to 12 destinations throughout the Golden State. 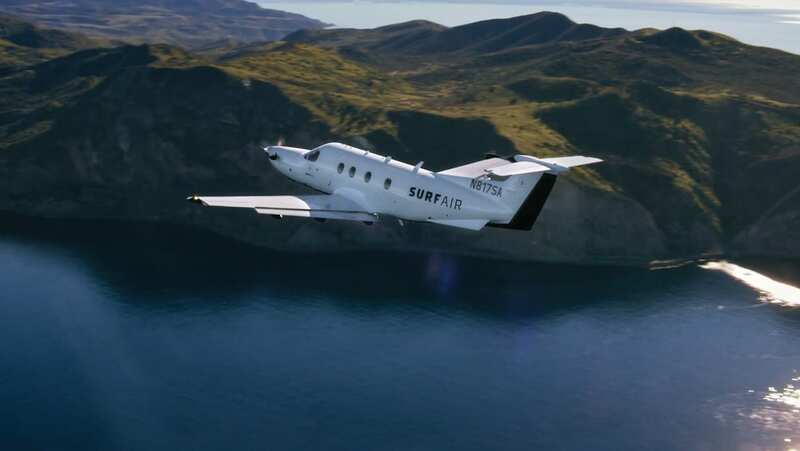 Surf Air is a unique private air travel club offering unlimited flights within a growing California network—including convenient daily service between LA and the Bay Area. Members book in seconds via smartphone, arrive at comfortable private airports just 15 minutes before departure, and fly in custom-designed executive aircraft with a likeminded community of entrepreneurs, executives, and other professionals. Call or email us to learn more about how Hollywood Proper Residents can experience this new take on the mile-high club.